G.Frantzis Motorservices Ltd is an authorized Mercedes-Benz aftersales service and it is established in 2007. The company’s goal is to achieve the best possible service to each Mercedes-Benz owner through company's high-skilled personnel. Established in 1983 dealing with luxury used cars imports. 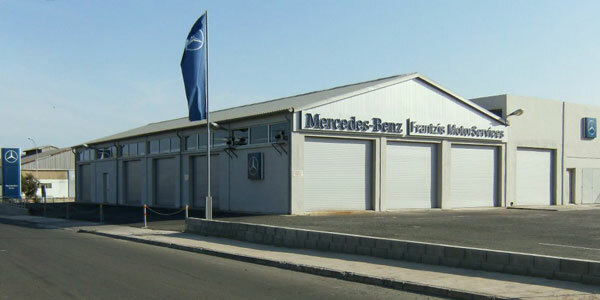 In 1989 G.Frantzis Motors became an authorized Mercedes-Benz Sub dealer in Cyprus. 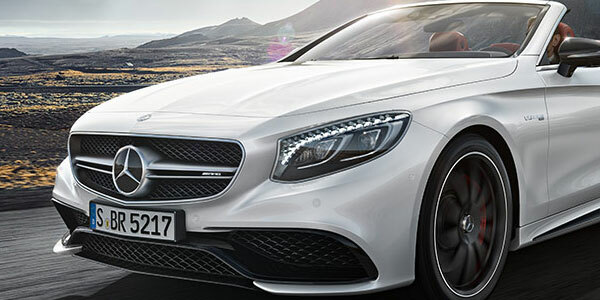 From January 2004 until today, G.Frantzis Motors Ltd is operating as Purchase Agents for Mercedes-Benz branded cars. Specialized in Mercedes–Benz cars G. Frantzis Motors delivered thousands of new and used vehicles in the local and European market. 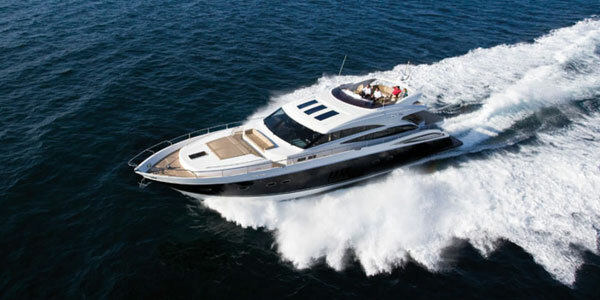 G. Frantzis Travel & Tours Ltd is established in 1996, offering to clients’ world-class amenities like limo service, yacht chartering and private airplane services. The company is established to meet the needs of the G. Frantzis group customers and their full satisfaction providing a complete circle of additional services. G. Frantzis Motors & Enterprises Ltd is established in 1988 with main purpose of dealing with properties. Buying and selling cash flow-positive real estates is the main goal of the company as real estates present very illiquid asset. 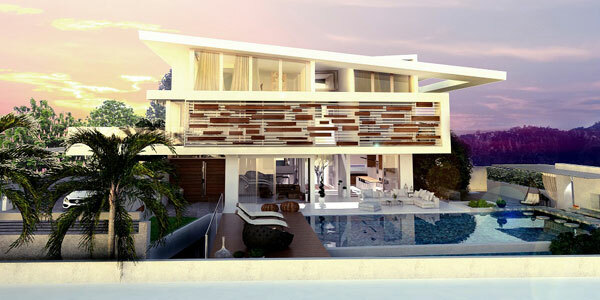 With establishment of the company G. Frantzis group of companies entered the property industry. Established in 1994 when G. Frantzis group of companies decided to start wider diversification entering further into property industry. 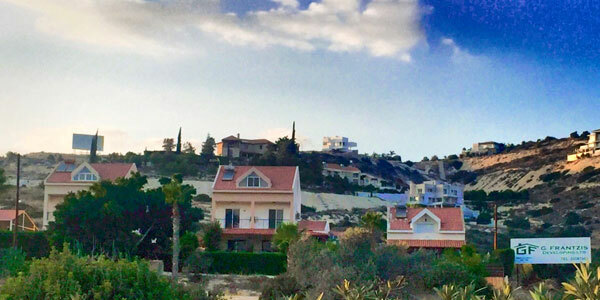 G.Frantzis Developing Ltd is a company specialized on residential and commercial development projects, always in the line with the latest used materials, automations and cutting edge of technological advancement in the housing field. Established in 2002, New Line Parts Ltd is G. Frantzis group member company which is offering investment and consulting services to clients. 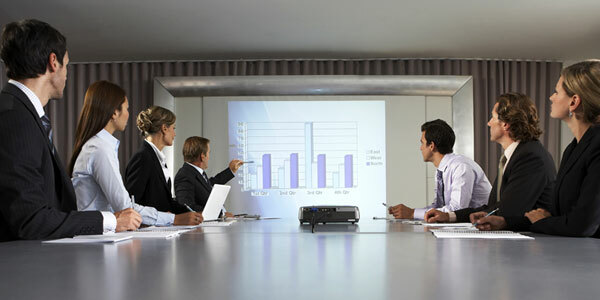 The company’s goal is to helps investors with their long-term investment planning by offering tailor-made service and strategy for each investor in though company’s investment advisor experts.